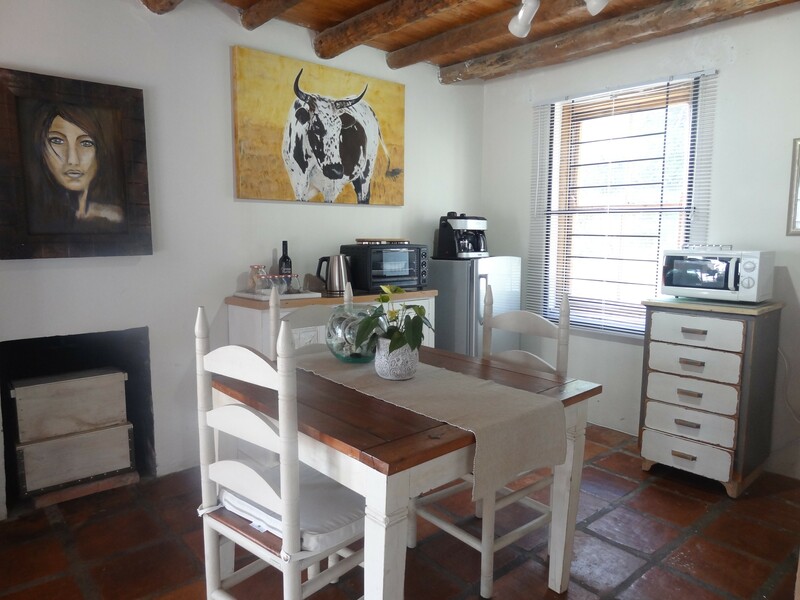 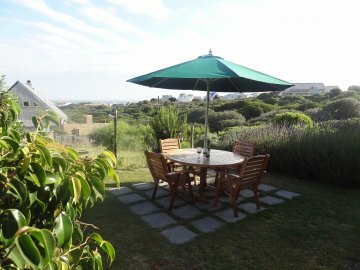 Spacious well equipped self-Catering on the Greenbelt, overlooking the ocean. 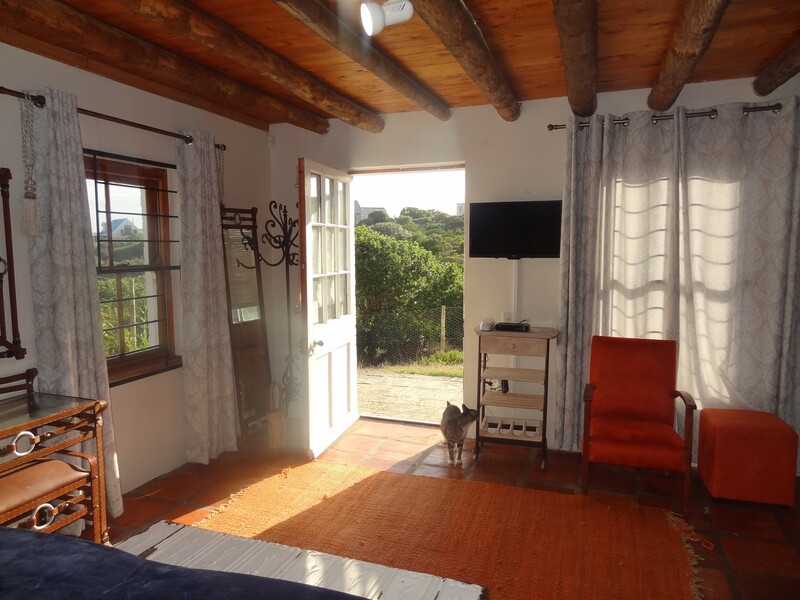 For nature lovers who seek peace and quiet. 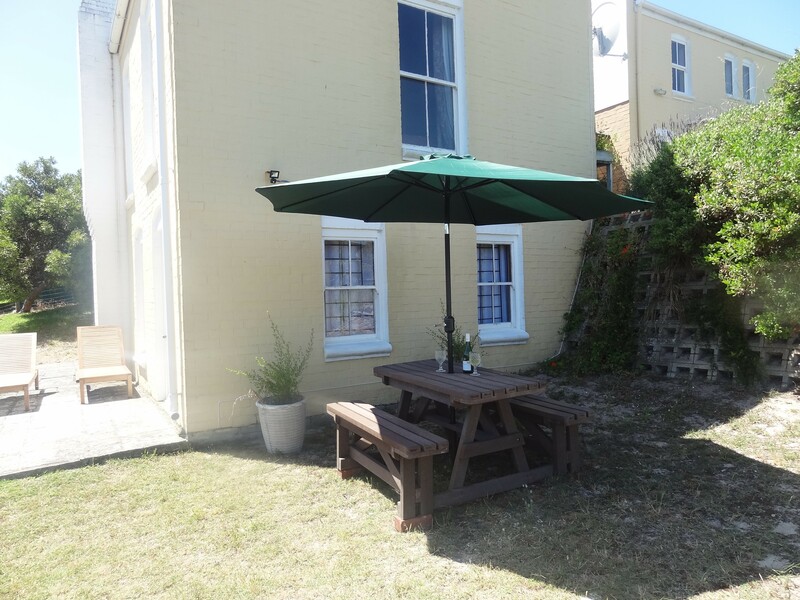 Self-catering apartment just outside Hermanus, offering the best of both worlds. 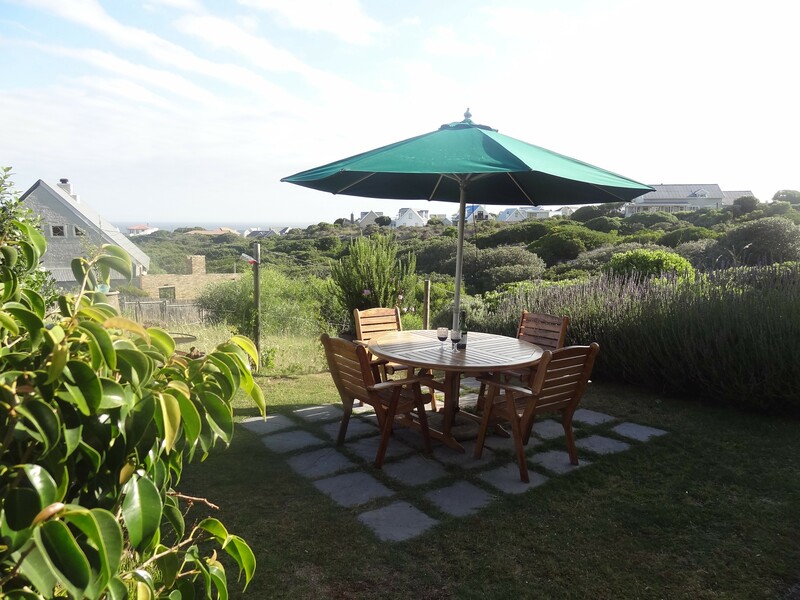 Close to the town-center of Hermanus, into the peace and quiet of nature, overlooking the ocean in Vermont. 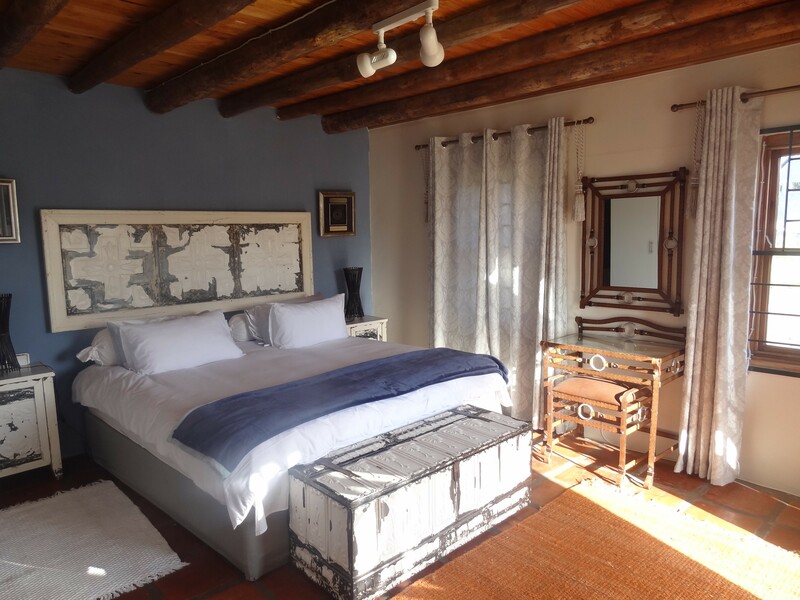 The well equipped apartment with King size bed, has a "farm feeling" that will make you want to stay. 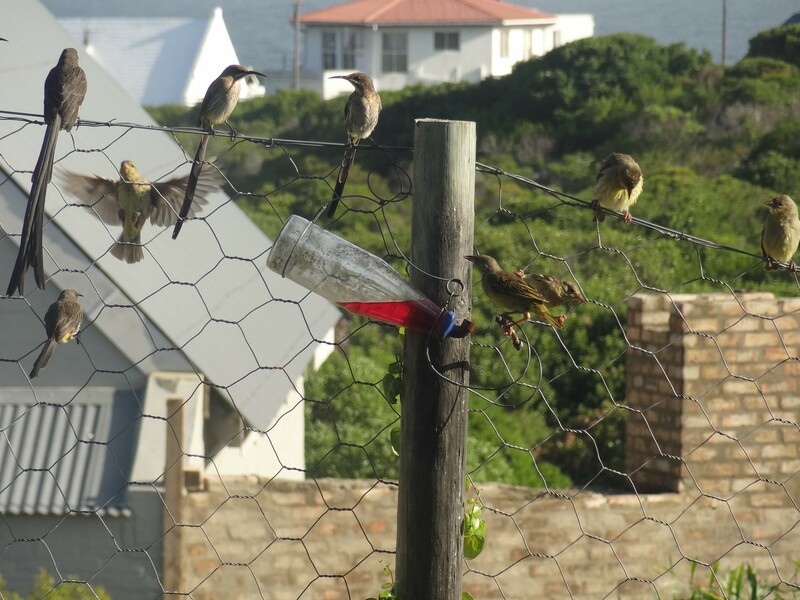 The "braai- area" overlooks the greenbelt with wild birds, pheasants and guinea fowl. 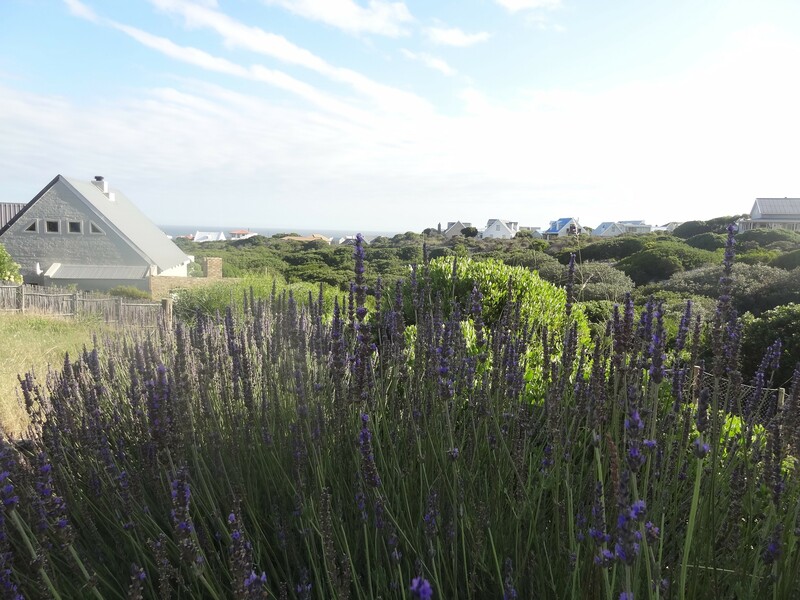 The choice for nature lovers.